Scout Troop shall be run in the school and organization except for political parties. 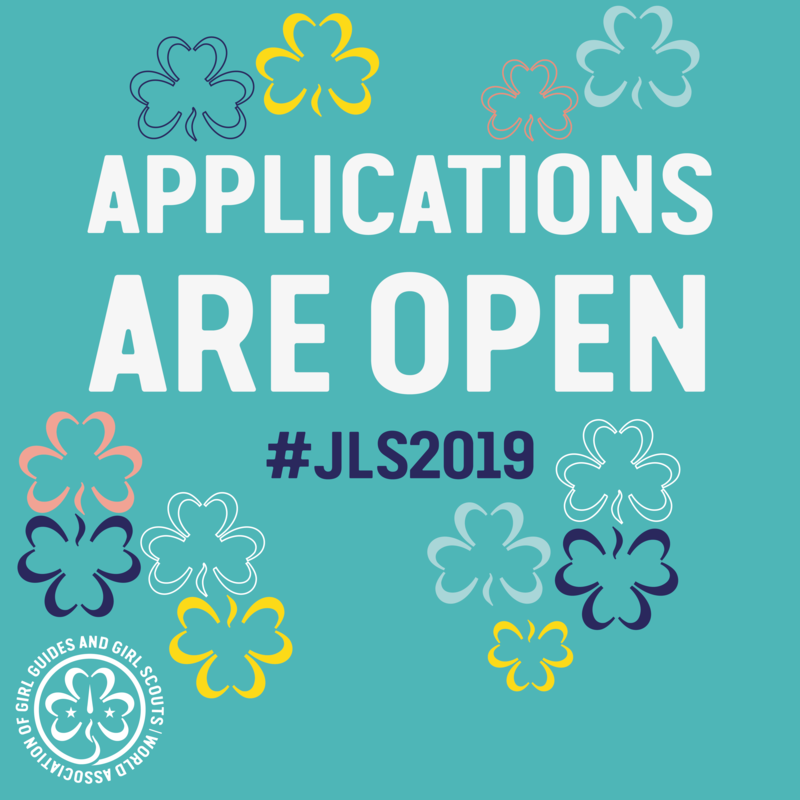 Open Scout Troop shall be run in the community. 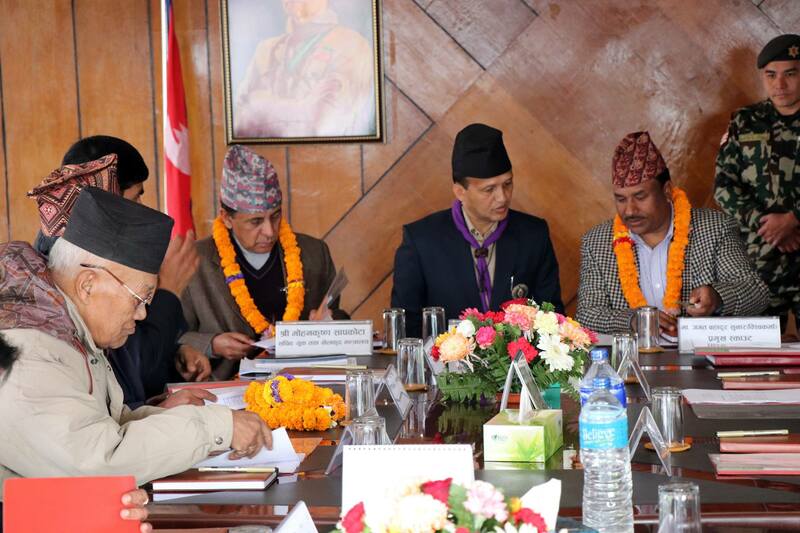 Approval should take from the related body of Nepal Scouts to open the Scout Troop. The group of Boy/Girl Scouts is known as Unit that consists of minimum 12 members. Each troop consists of maximum 32 members having 6-8 boy/girl scouts called as Patrol. Patrols are named after different names of the animals for Boy scouts (e.g. Tiger) and names of birds for Girl scouts (e.g. Pegion). Boy/Girl Unit shall be run in the school and organization except for political parties. The Open Unit can also be run in the community. 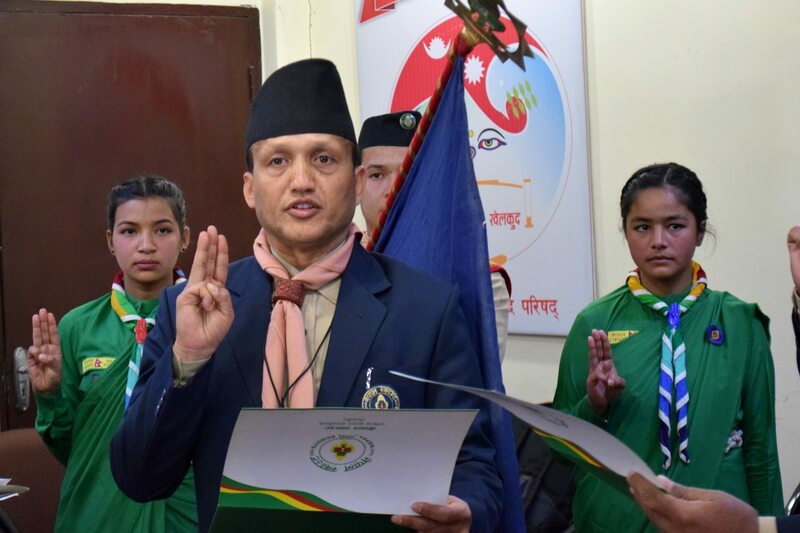 Approval should be taken from the related body of Nepal Scouts to open the Boy/Girl Scouts Unit. The Unit should run under the leadership of Scout Master. 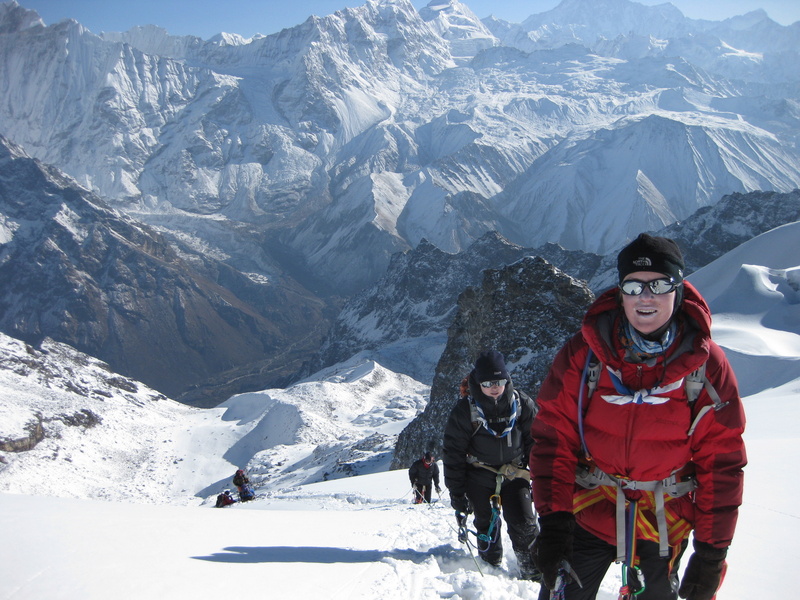 The Boy/Girl Scouts Section has 6 levels: Membership, Baden Powell Peak, Annapurna, Kanchanjunga, Everest, and President. Boy/Girl Scouts have to spend at least 6 months meeting to be qualified for another progressive level/stage. 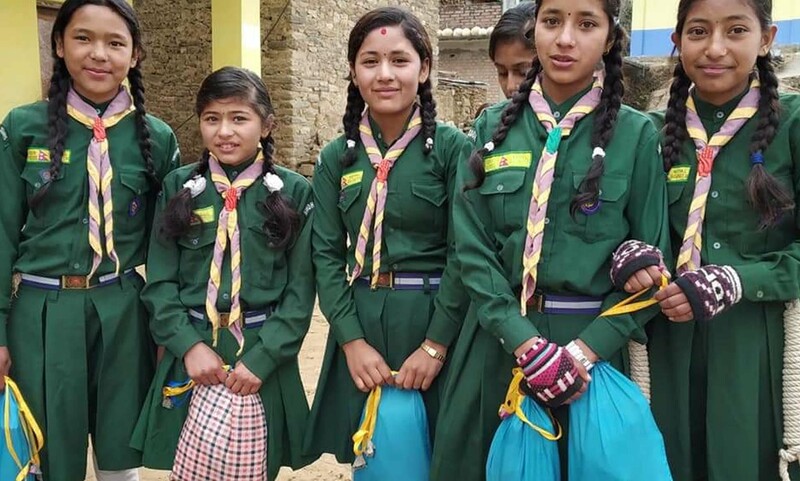 Boy/Girl Scouts should earn at least 10 proficiency badges meeting the five dimension of character development by the time she/he reaches the last/6thlevel of the section.